Based on Shakespeare’s The Winter’s Tale, Perdida is set in pre-Revolutionary Mexico, when powerful Dons ruled like kings. Shakespeare’s story of passion, jealousy and redemption is retold in the Latino style of magical realism, using classic musical forms of Mexico – Corridos, Sones, Canciones, Chilenas and Jarabes. A Conjunto of musicians and actors tell the story of Perdida in music, words and dance. Perdida received a workshop in 1999 at TheatreWorks in Palo Alto, California under the direction of Alma Martinez. From 2001-2002 it received staged readings at Signature Theatre in Arlington, Virginia and was showcased at the John F. Kennedy Center’s Page to Stage festival under the direction of Jose Carrasquillo. In 2014 it premiered at Catholic University of America in Washington DC, directed by Elena Velasco. 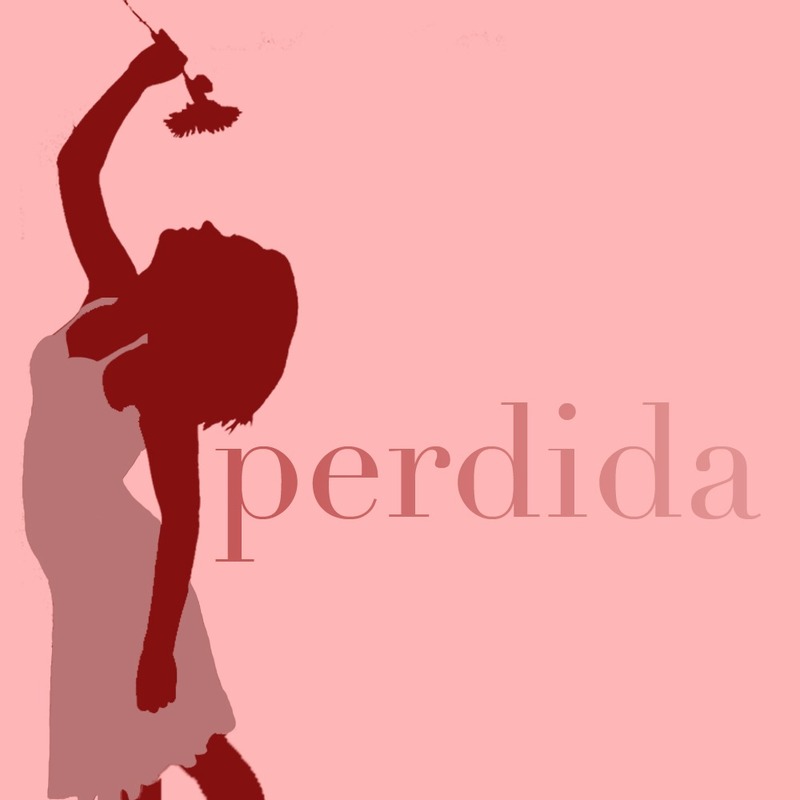 Perdida is published by the Dramatic Publishing Company. Inez Dominguez del Corral, Catholic University of America. Photo by Chris Maddaloni. Audio demo features the voice talents of Esperanza America (Time), Diana Burbano (Carlotta), Alexis Carra (Gabriela), Scott Graff (Don Arturo), Derek Manson (Don Leopoldo), Ella North (Perdida), Andrew Ross Wynn (Gonzalo), and Nick Womack (Rafael). Seth Rosenke, Kira Burri and Bobby Gallagher, Catholic University of America. Photo by Chris Maddaloni. Ciaran Farley, Catholic University of America. Photo by Chris Maddaloni. Music: Classic Mexican Folk forms – Corridos, Sones, Canciones, Chilenas and Jarabes. The Conjunto of musician/singers are part of the narrative action: Guitars (traditional and vihuela), Guitarron, Trumpet, Violin, Percussion (marimba, ocarina, tambores, shakers) and optional Harp. 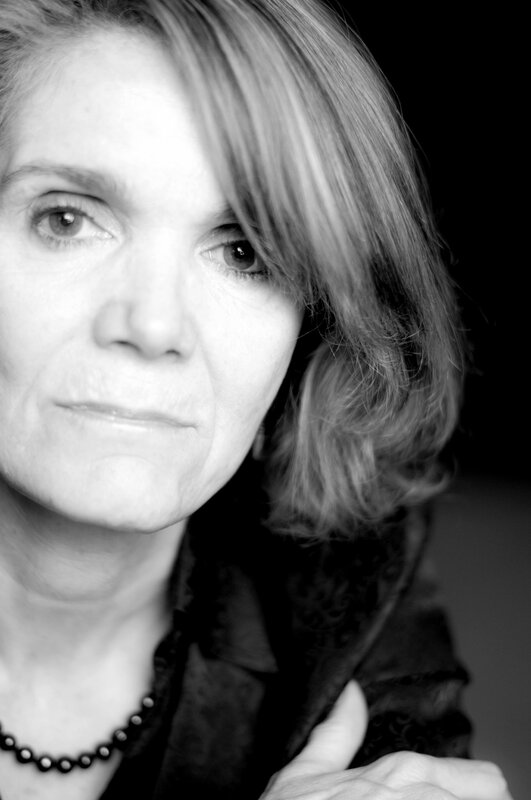 KATHLEEN CAHILL (Book & Lyrics) – Awards include the Jane Chambers Playwrighting Award (for her musical Dakota Sky) and recently a Jane Chambers Honorable Mention (for her play Charm) two Connecticut Commission on the Arts Playwrighting Awards, a Massachusetts Artists Foundation Award, a Rockefeller Grant, a National Endowment for the Arts New American Works Grant, and a Drama League Award. With composer Michael Wartofsky, she wrote the book and lyrics for The Navigator, a musical about love, history and time, which was recently performed in concert at Berklee College of Music in Boston. Songs from The Navigator were recently heard in New York City at the Miss New York Festival and at Dreamlight Theatre Company’s Bright Lights Showcase at the Triad. (The song All The Possibilities can be heard on the new CD by The Broadway Boys.) With Michael Wartofsky she also wrote Friendship of the Sea that toured for two seasons with the North Shore Music Theatre Educational Outreach Program. With composer Deborah Wicks La Puma, she wrote Dakota Sky about single women homesteaders in the last American land rush (Olney Theatre; Norris Theatre, L.A.). Other musical works include Clara, an opera about Clara Schumann (Maryland Center for the Arts), Water on the Moon with Deborah Wicks La Puma (Voice of America radio play), Fatal Song (Maryland Center for the Performing Arts), and A Tale of Two Cities: Paris and Berlin in the Twenties (Maryland Center for the Performing Arts). Plays include The Still Time(Georgia Rep/ Porchlight Theatre, Chicago) the comedy Women Who Love Science Too Much(Porchlight Theatre), and Henri Louise and Henry (Cleveland Public). Her play Charm was workshopped at the Lark Theatre Playwrights Week, Icicle Creek Theatre Festival, Orlando Shakespeare Playfest 2009, and will receive a workshop production at Orlando Shakespeare in November 2009. Salt Lake Acting Company produced the world premiere of Charm in April 2010. Her screenplay Downtown Express, written for David Grubin Productions, starring the unique singer/songwriter Nellie McKay and the international violin soloist Philippe Quint, is currently in development. Ms. Cahill received an MFA in Writing for Music-Theatre from NYU’s Tisch School of the Arts, and a BA in English Literature from Northeastern University. She works as writer/ senior editor for Masterpiece on PBS, and is currently Visiting Professor in the Department of Theatre at the University of Utah. Buy the Perdida script from Dramatic Publishing. To hear a full demo of Perdida contact us directly via our contact page.